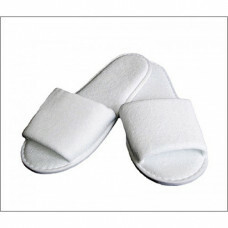 Pamper yourself at home in our plush Spa slippers- it’s luxurious and very comfy. Soft just like satin with a cozy and homely touch. You can sit back, relax and soak up the ‘spa day’ treatment you deserve. I have ordered Neurotrac Sports XL Advance muscle stim from Mywellcare.ca last month, I am very happy with this tens machine , I am play hockey player , last year i injured my knee , I use to go rehab center every weekend . my dr. recommended to order this unit from mywellcare.ca now I see my dr. once a month only. this unit Neurotrac Sports XL performs a variety of functions, including muscle building, toning, rehabilitation and cellulite reduction, also thank you for send me free one pack of Electrodes set.I recommend to any one who suffer from any Injury or chronic pain.